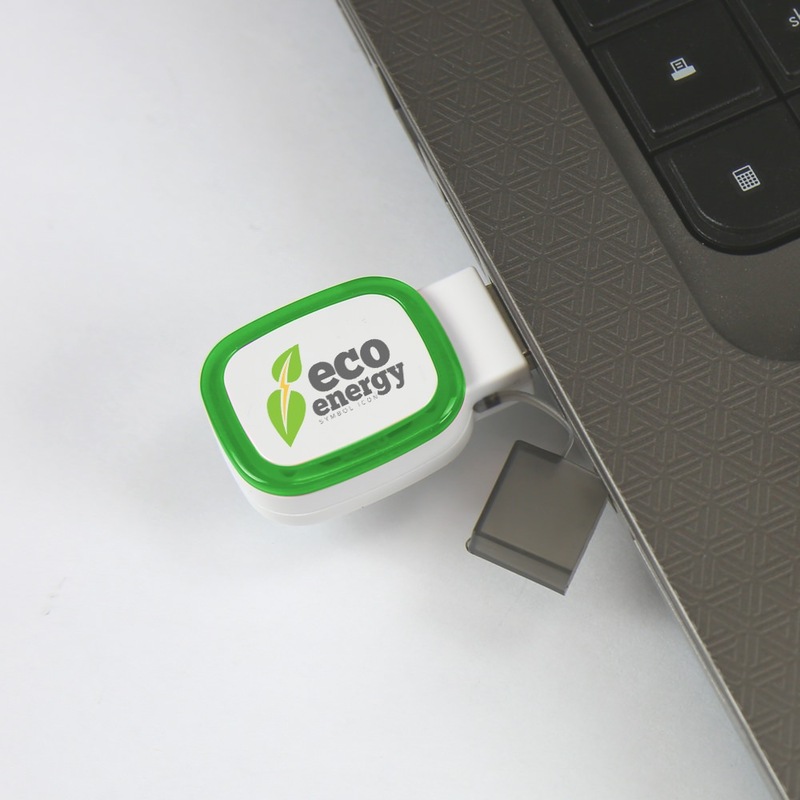 Carry your data anywhere with the pocket-sized Beacon USB Drive. Your custom artwork is prominently displayed in full color print. 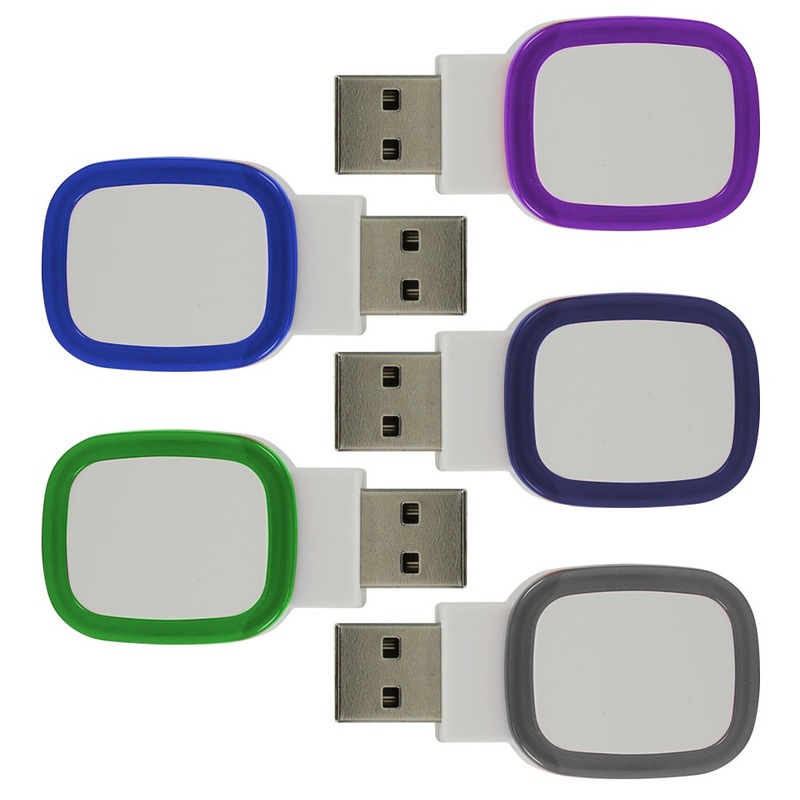 Each drive has a built-in cap that covers the USB connector when not in use. 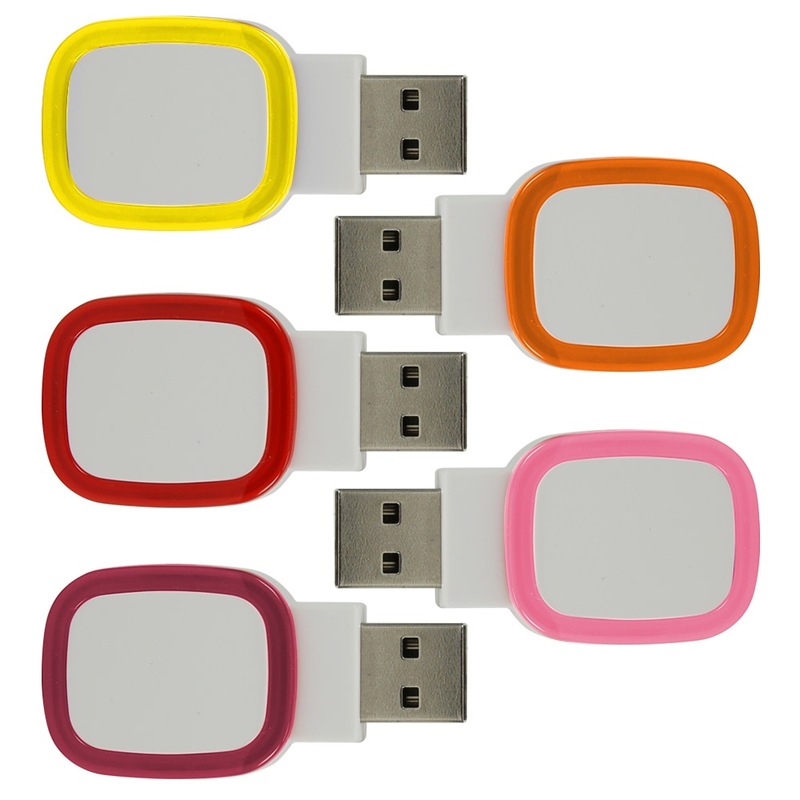 It's robust good looks make it a perfect branded USB drive. 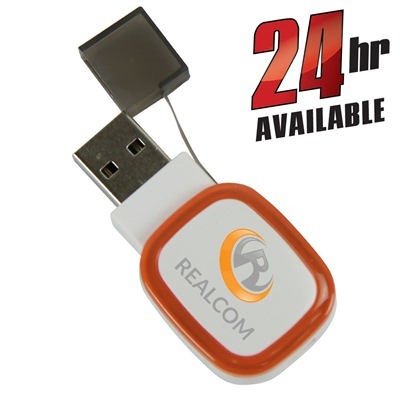 Like a homing beacon, the Beacon promotional flash drive will draw in potential customers and clients to your business. 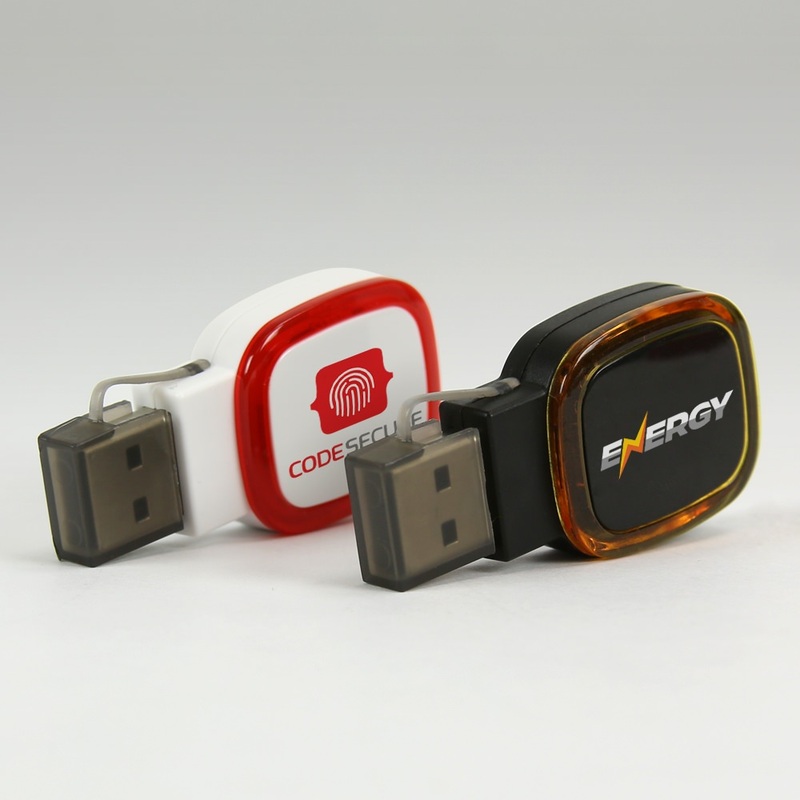 Your custom artwork will flash attractively on the drive case, surrounded by attractive and flashy ring colors to highlight your logo and company name. It includes a handy cap to cover the port when not in use and includes a key loop to make transport easy and hands free. For a promotional product with practical tech capacity that’s easy and fun to pass out at conventions, the Beacon is for you.